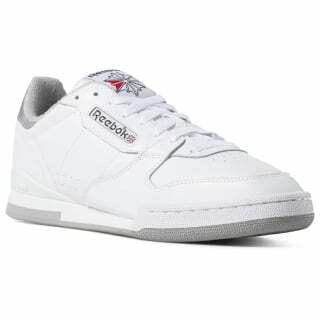 They debuted in the '80s as a tennis shoe. Now these men's shoes are a go-to for vintage style with everyday comfort. 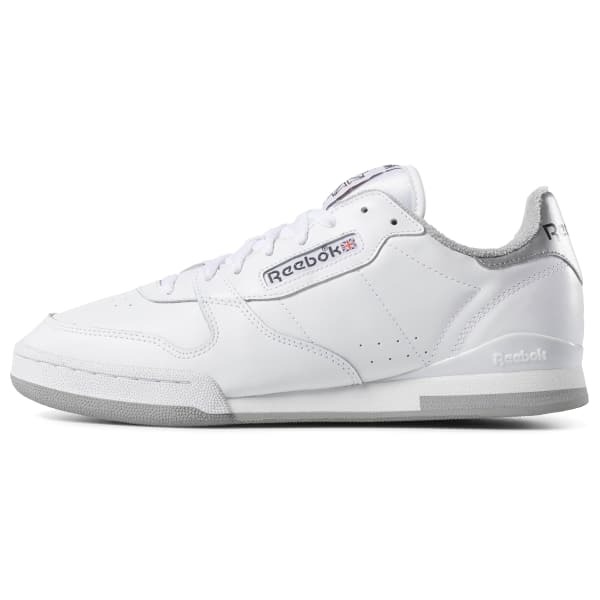 This take on the classic is straight from the Reebok 1984 archives. The leather and textile upper stay true to the original. The rubber toe cap completes the durable style.